Here it comes again. This holiday weekend we’ll see a lot of media coverage of Martin Luther King, Jr. But we’ll hear very little about what he really was – a brave and visionary leader whose vision is as relevant today as ever. One year ago I listed ten quotes by Dr. King, and mourned the lack of a movement that would advance his kind of vision. Then came the uprising in Madison and the Occupy movement, which began a long-overdue national debate about economic, as well as racial inequality. Once again, Dr. King’s insights provide offer insight and vision for today’s movement activists – and tomorrow’s. 1. “True compassion is more than flinging a coin to a beggar; it is not haphazard and superficial. It comes to see that an edifice which produces beggars needs restructuring.” Where Do We Go From Here? August 1967 speech. “Bain Capitalism” – aka “vulture capitalism” – didn’t happen out of nowhere. It was made by politicians. It should be un-made by politicians. The system is the problem and it needs to change. A long list of corporations and banks enriched itself by triggering the events that led to the Great Recession, and many of them took Federal bailout money when it happened. Each of them has a Corporate Social Responsibility policy, designed to show they’re good citizens who give back to the community. And each of them has a fleet of lobbyists working to protect their privileged status and tax benefits. Meanwhile the poverty rate, which had been declining, started to rise again in 2000. 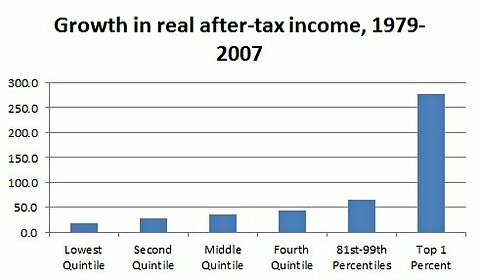 That year it stood at 11.3%, but by 2009 the Census Bureau reported that it had climbed back to 14.3%. At last count, 46 million Americans lived in poverty, more than 15 percent of the population. More than 16 million of them are children, which means that nearly one in four American kids (22 percent) is living in poverty. 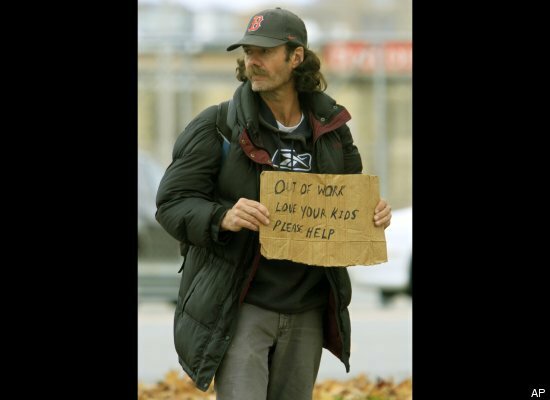 The situation has become so grave that The Nation responded by allocating an entire page to poverty, which is managed by Greg Kaufman. Sadly, it is now essential reading if we’re to understand the real state of our union. As Kaufman points out, one study suggests that 340,000 children joined the ranks of the impoverished last year. As the New York Times reported last September, another 2.6 million people slipped below the official poverty line in 2010. The official total of impoverished Americans was the highest it’s been in the 52 years that it has been reported. For white Americans, the figure was 9.9 percent. 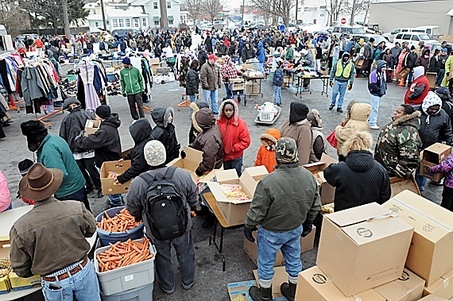 The poverty rate for African Americans surged to 27.4 percent. For Hispanics the figure was 26.6 percent. For African American children the figure was 39 percent. 2. “We must develop a federal program of public works, retraining, and jobs for all – so that none, white or black, will have cause to feel threatened … There is nothing except shortsightedness to prevent us from guaranteeing an annual minimum and livable income for every American family.” Where Do We Go From Here? Many economists agree that the unemployment rate will remain tragically high unless there is a concentrated program of government-funded, short-term job creation. Instead, budget cutbacks are forcing layoffs of government employees, especially at the state level. Republicans are refusing to back any extension of unemployment benefits. Among their Presidential candidates, only Mitt Romney appears to support increasing the minimum wage. President Obama’s pre-compromised and therefore overly mild jobs proposal was weakened with ineffective tax breaks for businesses, but it would have provided some jobs. Yet even that proposal was rejected by the Republicans. Of the political groups in Washington, only the House Progressive Caucus is willing to propose an effective ob creation bill – one that would also reduce the nation’s deficit. But mainstream media have stigmatized it as “extreme” and no major politician is willing to back it. 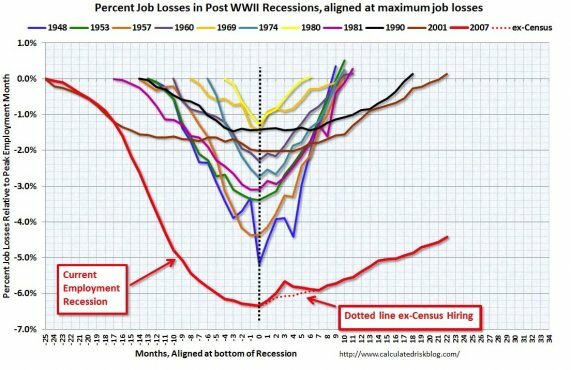 What did Dr. King say about jobs? Today it seems that the only bills that even get proposed are those that disguise tax breaks for corporations as “stimulus” spending, even though there is widespread agreement they’re an ineffective way of creating jobs when there’s not enough consumer demand. With 24 million people out of work or under-employed, demand is hard to come by. ALong-term unemployment is a portrait of human loss, of human beings cast out of productive, wage-earning lives and into an existence of hopelessness and deprivation. Pundits and politicians get excited about short-term blips in unemployment figures. But nobody’s addressing this long-term catastrophe..
3. “A true revolution of values will soon look uneasily on the glaring contrast of poverty and wealth.” Beyond Vietnam: A Time to Break Silence, April 1967 speech. The gap between the wealthy and the rest of society is greater now than it was when Dr. King spoke those words in April, 1967. The progress we made toward reducing poverty is being eroded as the result of increasingly maldistributed wealth, Wall Street’s reckless gambling, and the cost of the Great Recession that followed. 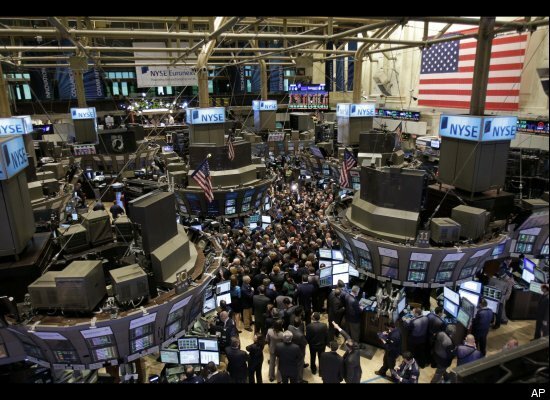 Wall Street’s doing fine, now that it has been rescued by the American public. But the American public isn’t doing so well. We threw a life preserver to the drowning bankers, and now they’re sitting on the shore as millions of their rescuers go down for the third time. Where are the trends headed? The Federal minimum wage, however, has dropped from $6.58 in fixed-dollar terms (1996 equivalent) to $5.29 since this speech was given. When Dr. King gave his speech, it was possible to support a family of three on this wage and stay out of poverty, but that’s no longer possible. 4. “The profit motive, when it is the sole basis of an economic system, encourages a cutthroat competition and selfish ambition that encourages men to be I-centered rather than thou-centered.” Where do we go from here? The I-centeredness of American business leaders has reached a level Dr. King could not have dreamed of. Two short years after Wall Street ruined the economy and was rescued by the American people, the depth of its self-absorption and self-pity was a miracle of human indulgence. It reflects a self-centeredness so profound that its leaders are in danger of morally imploding, spiritual black holes in an amoral universe. Case in point: Steven Schwartzman, the hedge fund manager we mentioned earlier, who felt that paying taxes on his billions’ at a laborers’ rate was the moral equivalent of the invasion of Poland. Or erstwhile Democrat Daniel S. Loeb comparing himself and his fellow investors to an oppressed minority, victims of tyranny (a “tyranny” that rescued them and asked nothing in return), and even underpaid workers. Or John Coulson, head of the Mortgage Bankers Association, lecturing underwater homeowners not to walk out on their mortgages – even as his organization was walking away from a headquarters building they lost nearly forty million dollars on in two short years. Or the King of the Emo Executives, Jamie Dimon, pouring out his hurt feelings to the New York Times – “My Achilles heel?” Jay-Z rapped, “Love! I don’t get enough of it!” – even as his bank was on its way to earning record profits in a time of record unemployment (and as it continued to engage in unscrupulous business practices). 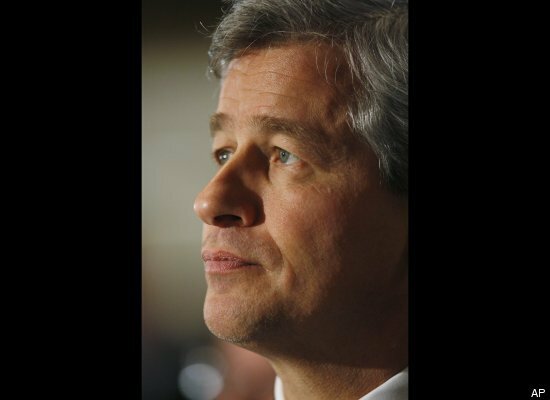 Dimon, who has also contributed to the Democratic Party, is stridently resisting regulations that would remove the existential threat his bank (and others like it) pose to the economy. And he won’t stop whining. I’m tired of going after the guy, so this time we’ll let Josh Brown tell him what time it is. All these greedy, rapacious, whiny CEOs help to remind us that shame performs a useful social function. We need better laws and regulations – and they should be ashamed of themselves. 5. “Lamentably, it is an historical fact that privileged groups seldom give up their privileges voluntarily. Individuals may see the moral light and voluntarily give up their unjust posture; but, as Reinhold Niebuhr has reminded us, groups tend to be more immoral than individuals.” Letter From a Birmingham Jail, April 1963 open letter. Tea Party supporters may have populist impulses. But the movement itself was created with an outburst by an investor-turned-television commentator who was cheered on in his rantings by traders on the Chicago Board of Mercantile Exchange. And the movement’s been funded by wealthy interests ever since. After it was bailed out, Wall Street immediately redoubled its lobbying efforts. Banks were able to blunt the most effective and urgently needed financial reforms, like breaking up banks that are “too big to fail.” Now they’re hard at work eliminating the reforms that were passed, with the help of the Republican Congress they helped get elected. Big-bank CEOs have spent more than $170 million to influence politicians in the last ten years. The situation has gotten so bad that the International Monetary Fund – hardly a leftist organization – issued a report showing a strong correlation between bank lobbying and risky bank behavior in the United States. That’s why the Occupy movement is so important, and why it must grow and evolve in 2012. Recent court cases have revealed widespread lawbreaking on the part of United States banks – a “power majority group” – as they foreclosed on homes that in some cases they don’t even own. Many homeowners are now delinquent because of these wrongfully-imposed fees. Many of the solutions now being proposed would allow them to seize the homes anyway. The Administration’s HAMP program, ostensibly designed to help homeowners, has too often become an “extend and pretend” program that allows banks to take another year or two’s worth of mortgage payments before seizing the home anyway. 7. “When machines and computers, profit motives and property rights are considered more important than people, the giant triplets of racism, materialism, and militarism are incapable of being conquered.” A Testament of Hope (posthumously published essay). Banking has become divorced from reality. When the financial sector can enrich itself with speculation alone, it no longer needs to fund concrete business activities. That’s why statements like “Main Street and Wall Street rise and fall together” are 100% incorrect: Those two geographies have never been more distant from one another. 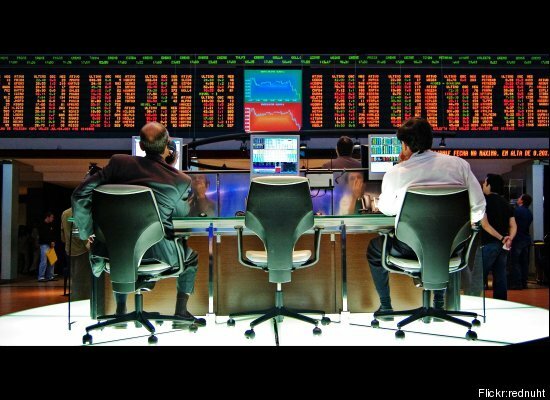 Robo-trading. Flash crashes. Databases where mortgages are traded like gambling chips. Incentives to lie, and to hide the truth. Banks are “automated greed factories.” The most human thing about banking in the 21st Century is its greed. Is racism conquered? When infant mortality for African Americans in 2.5 times that of whites? With these disparities in poverty and employment? Militarism? The Cold War is over and the Defense budget continues to expand. We didn’t shift military spending when the world changed—we added to it. The Homeland Security Complex is enormous, growing—and looking for targets of surveillance. And as Tom Engelhardt points out, President Obama’s much-touted “defense cuts” are really just a slight reduction in the rate of spending increase. That’s like an alcoholic boasting that he’s solved his drinking problem by only having three more drinks a day next month, instead of his original plan to have four more. As for conquering materialism, how many people even want to anymore? Dr. King’s “three triplets” still walk the earth. 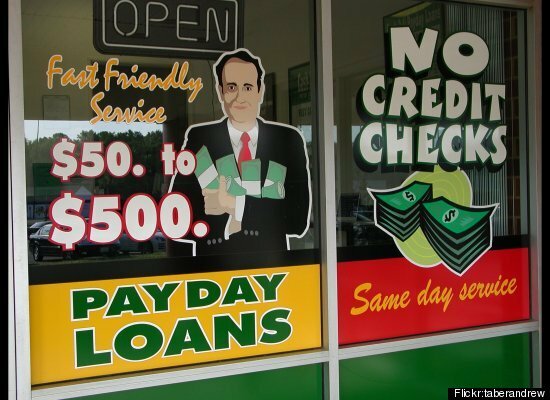 Payday lenders disproportionately exploit minorities and lower-income communities. Big banks (like Jamie Dimon’s) make it harder for working minorities to get credit through normal channels. Then they help finance usurious payday lenders who step in and offer credit at outrageous rates designed to trap the borrower in a cycle of debt, so that a “one-time” fee for borrowing against next week’s paycheck turns into a revolving loan that costs the borrower 300-400% in interest per year. As a theologian and scholar, Dr. King would recognize a practice that was condemned as sinful in both the Old and New Testaments. Big banks also back auto loans, which have been shown to charge more to African Americans than whites. HSBC Bank settled when it was found to have been charging minority customers more than others. When it comes to banks, Dr. King would recognize the United States of the 21st Century. And he wouldn’t be surprised to learn that the government is still more inclined to rescue banks than force them to change. 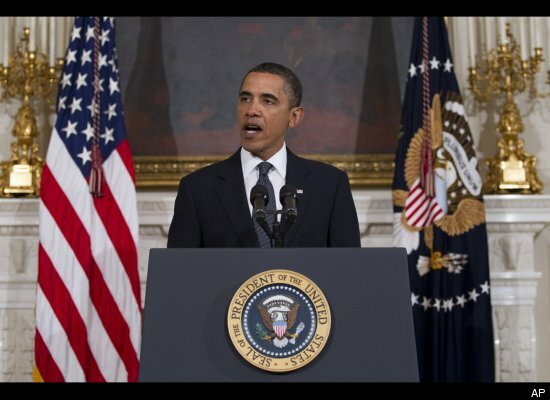 He would probably be encouraging citizens to take action – action that would change things. The CFPB is now up and running with a full-time Director. We wish Richard Cordray and his staff the best. 9. 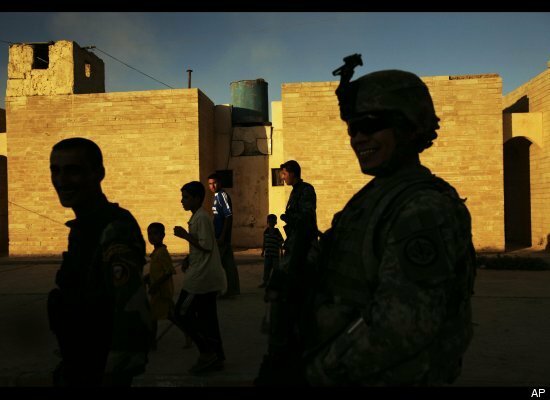 “Congress appropriates military funds with alacrity and generosity. It appropriates poverty funds with miserliness and grudging reluctance. The government is emotionally committed to the war. It is emotionally hostile to the needs of the poor.” Domestic impact of the war in America, November 1967 speech..
Today’s politics would look all too familiar to Dr. King. In the matter of poverty, as in so many things, the Washington consensus of “centrist” Democrats and Republicans fails to reflect the opinions of the American people. He would be pleased to learn that the American people are dedicated to eliminating poverty – and to protecting Social Security, defending Medicare, and asking the wealthy to pay their fair share. He would be disappointed, however, to find that there aren’t more national leaders speaking up for the public’s values in Washington. 10. “Ultimately a genuine leader is not a searcher for consensus but a molder of consensus.” Domestic impact of the war. And I had to answer by looking that person into the eye, and say ‘I’m sorry sir but you don’t know me. I’m not a consensus leader.’ I do not determine what is right and wrong by looking at the budget of my organization or by taking a Gallup poll of the majority opinion. Ultimately a genuine leader is not a searcher for consensus but a molder of consensus. We’re speculating now, but we can’t help imagining that Dr. King might have challenged today’s leaders to try harder at molding consensus before seeking to achieve it. That was his idea of genuine leadership. Lately the President of the United States has been taking a tougher rhetorical stance on behalf of the American majority. We hope that his words will be followed by a year of aggressive action. But we won’t be waiting to find out. We’ll be acting for ourselves and encouraging others to do the same. See you at the demonstrations.